Our Heathrow Valet Parking service lets you drive your own car to the airport with the minimum of fuss. If you are on a tight business or leisure schedule, have lots of luggage or are travelling with children, it's often just the ticket. And not only is it easier, it often works out less expensive compared with the cost of a taxi in both directions. With Heathrow Valet Parking you can drive right up to the drop-off points you'll find on each terminal forecourt. 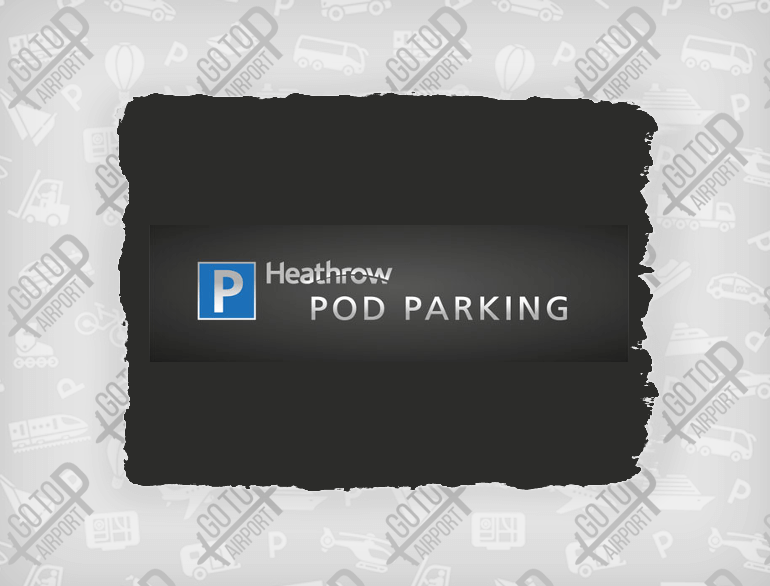 Our staff will meet you and, as you head off to catch your flight, we'll park your car carefully in a Heathrow official car park for the duration of your trip. On your return your call will be waiting for you in the Valet pick-up area. Want your car back looking even better than when you dropped it off? Add our Car Care service for a professional hand car wash and interior vacuum. 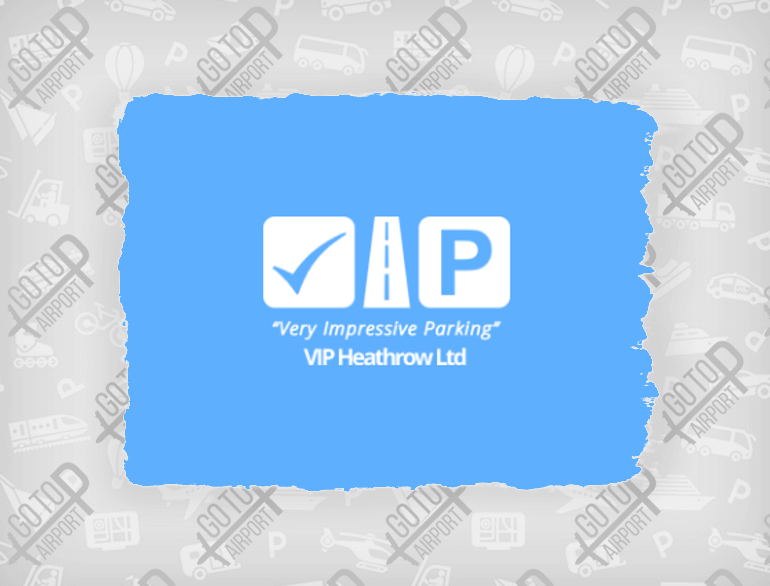 Get a Quick Quote now to book Heathrow Valet Parking, or simply turn up on the day. If you are arriving back at a different terminal, you can arrange in advance to collect your car where you touch down. Car park can accommodate all types of cars. Types of cars include sedans. station wagons, mini vans, sports, and luxury vehicles that are equipped to seat not more than 12 adults, and does not exceed the height restrictions of the car park. Car wash is one of the services provided here. Basic car wash involves handwashing the car’s exterior. Full-service car wash involves vacuuming the interior, and having the exterior cleaned extensively. Outdoor Car Parks are car parks that are ground-level, open air and open sided, providing natural lighting and does not need ventilation systems or air ducts. These car parks have cheaper operational costs as they save on electricity consumption which spells savings for users. Most of these car parks are fenced for extra security measure. A valet or parking attendant will wait for you in the car park and will park your car in a designated valet parking space. A courtesy shuttle is then provided which will drop you off and pick you up from the airport. Credit or debit cards can be used to pay for parking fees here. Major CC vendors accepted. Personal baggage assistance is not available at current parking lot, but baggage trolleys are provided for travelers in short term car parks. For long stay car parks, baggage assistance is normally not provided although shuttles are provided to bring you to and from the airport. Booking online for small car parks is not available. We can assist you in booking your car park prior to your flight in any of these car parks upon request. Motorcycle parking spaces are not available in our parking lot. Our friendly staff can help you book a motorbike slot for your convenience. Not all car parks have designated bicycle racks. Check with our friendly staff about car parks that can accommodate bicycles. Not all car parks can accommodate buses. For parking options for different types of buses, you may get in touch with our friendly staff. Not all car parks provide car service. 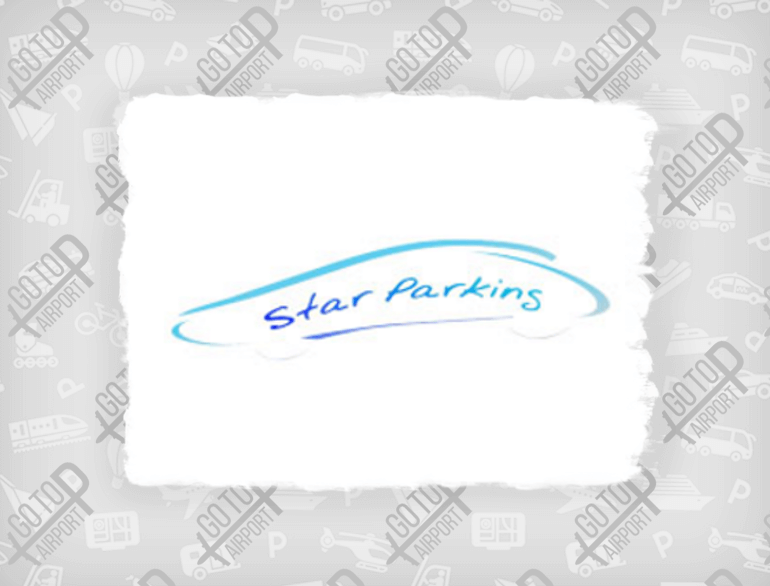 We have a list of car park operators that provide a wide range of car service which you might need. Car rentals are not available. Should you need one, our friendly staff will assist upon request. Child seats in shuttle bus are not available here. Not all car parks provide benefits for corporate accounts. Our staff can help you find a car park that provide services for corporate accounts. Not all car parks provide shuttle bus service but they have smaller vehicles that are used for shuttling passengers to and from the airport. If you are travelling with a group, we can assist you in booking a shuttle bus to and from the car park. Key storage service is not available in all car parks. You may inquire from us which car park provides this service. We can assist you in estimating costs and booking a long term car park of your choice. Some short term car parks close after the last flight has arrived, and may not have the extra security needed for overnight or long term parking. Our friendly staff can assist you in your search for a short term car park. Not all car parks are open 24 hours. Some car parks close after the last flight has arrived. You may check with us which car parks are open 24 hours. We have an extensive list of indoor car parks and we can help in booking and estimating costs. Enjoy a stress-free flight when you pre-book your car park with us. We can also provide you with more information on the advantages and savings you can get when pre-booking a car park. Selected parking lot doesn’t work with travel agents. We can help compute parking costs should you opt to pay in cash. Not all car parks are equipped with CCTVs. We can provide you with a list of car parks that are equipped with CCTVs. Parking for trucks is not available here. Some car parks especially car parks with height and weight restrictions. We can help you find a car park that can accommodate your truck. Not all car parks accept PayPal payments. Get in touch with us for other payment options. Electric vehicle charging stations are not available at this particular parking lot. Our easy car parking guide is simple to use. Just type in your country, city or airport and you'll be taken to a page with a complete description of the facility. You choose whether you need parking for a car, motorcycle, or bike and whether you'll need a child seat or shuttle bus. We provide you with a complete list of options, beginning with the lowest price. Our map displays all your parking options clearly, as well as their distance to the airport. If you are flying internationally, you can also find international airport reserved parking. Each travelers’ needs are unique, and there are many different amenities to choose from when it comes to airport car parks. Important things to consider are whether airport car parking facility has baggage assistance available, a travel agent on hand, valet parking available, and whether or not the lot is secure. You'll also want to know whether the lot offers indoor or outdoor parking or both. Other amenities that may be available include car rental services, CCTV, car wash services, and 24-hour availability. Our system allows you to compare available parking spaces by amenities to ensure the airport parking lot you choose has everything you need. Our easy parking guide lets you immediately calculate the cost of your airport car park space too. Once you have compared all spaces that are available, choose the one that is right for you and our system immediately calculates the cost. It's one less thing you have to be concerned with at the airport, and you'll have peace of mind knowing there's a reserved parking lot waiting for you, as well as exactly what your parking costs will be.